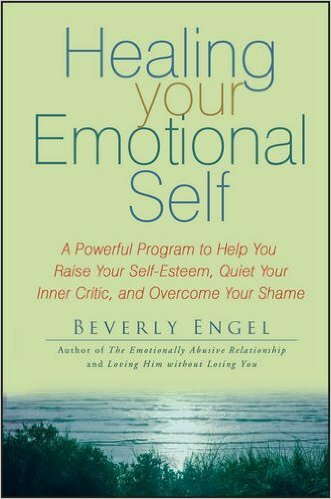 ​In this book, Healing Your Emotional Self, Beverly Engel documents the wide range of psychological abuses that so many children experience in growing up. Her case examples and personal accounts are poignant and powerful reminders that as adults, many of us are still limited by the defenses we formed when trying to protect ourselves in the face of the painful circumstances we found ourselves in as children. Engle's insightful questionnaires and exercises provide concrete help in the healing process, and her writing style is lively and engaging. This book is destined to positively affect many lives. 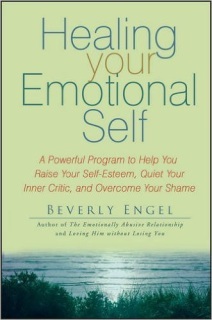 Powerful book on healing your emotional self. 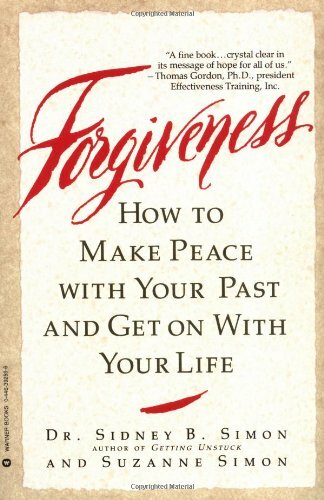 Forgiveness: How to Make Peace With Your Past and Get On With Your Life is a practical and comprehensive book on how to go about the process of forgiveness. 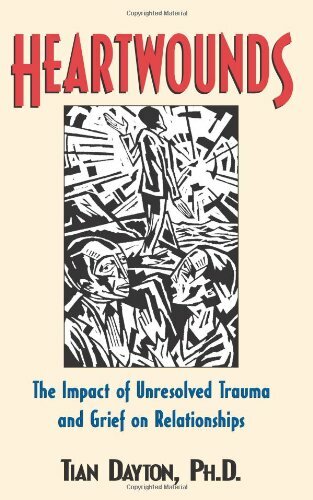 In this understanding and supportive guide, Sidney Simon lays out a new strategy for identifying and facing up to our underground reservoirs of resentment and anger and moving beyond them to forgiveness. Gently, patiently, he teaches us that we can learn how to reclaim the power that anger has over us, and restablish relationships and rebuild bridges that might have been burned--as we move forward toward a new serenity and understanding of ourselves, and the hidden needs that have kept us stuck and helpless. Trauma has been defined as an interruption of an affiliative or relationship bond. If left unsettled, past grief and psychological trauma can continue to impact our adult relationships and cause us pain in our entire lives. It's possible we may not even realize what is happening to us because usually relationships fail in parts rather than in total. Early childhood losses or traumas can create pain that is relived in adult intimate relationships. Intimacy can provide both an arena for re-enacting old pain and/or healing it. In Heartwounds: The Impact of Unresolved Trauma and Grief on Relationships, noted psychodramatist Tian Dayton shows readers how relationships can be used as a vehicle for healing, personal growth and spiritual transformation. Through fascinating case studies and probing exercises, Dayton helps readers get in touch with the deepest parts of themselves and heal the wounds that plague them. 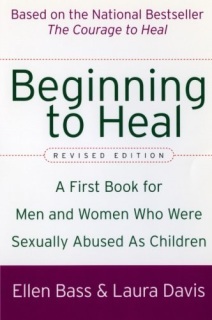 Beginning to Heal offers hope and guidance for all survivors starting the healing journey. No matter how great your pain today, you can not only heal but thrive. 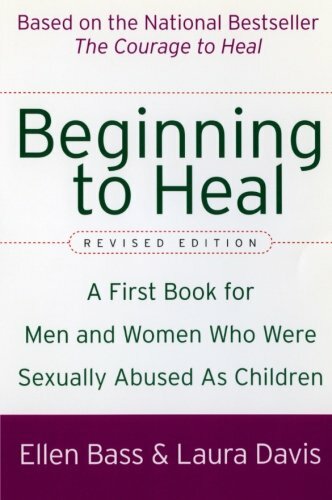 Based on the authors' bestseller The Courage to Heal, this Revised Edition of Beginning to Heal takes you through the key stages of the healing process, from crisis times to breaking the silence, grief, and anger, to resolution and moving on. It includes inspirational highlights, clear explanations, practical suggestions, and compelling accounts of survivors' pain, their strength, and their triumphs.